Ideal for commercial or home use. Effective lighting solution for use in any architectural, Christmas / holiday decors, indicator applications, walkways, landscaping, gardens, furniture, signs, borders, vehicles, and watercraft lighting. 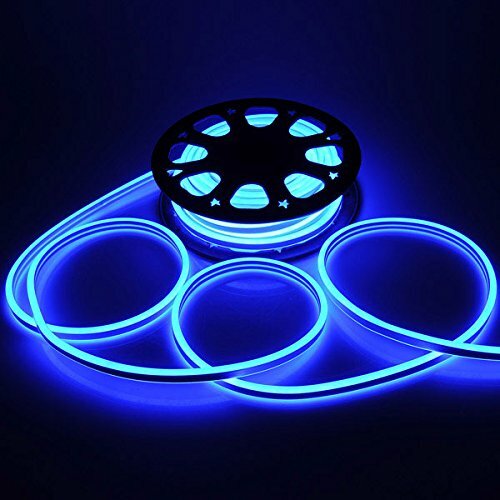 All of our LED neon rope lights are guaranteed to be of the highest quality.